*This was given to us by Simply Hops as part of the Underdog Brewing Competition 2019 / **These were part of the 2018 Advent Calendar that Brewdog sent to us but none of this influenced our thoughts on Avengers Infinity War being the greatest cinematic event of all time. Until Endgame that is. This week we are diving into some ‘hype’ beers, discussing Tesco’s new stocks and the recent news that Magic Rock were sold to Lion. We also interview Simon Webster, CEO of Thornbridge about their approach to stocking beer in Tesco and the recent re-branding. 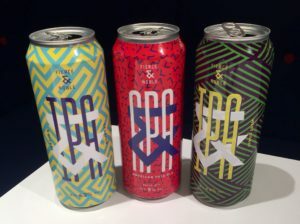 Hopinions | What makes you buy from a brewery for the first time? Many thanks to Tom from Fierce & Noble for sending us beer to try for free on the show, this didn’t influence our thoughts. This week we’re joined by author and comedian James Dowdeswell to talk about growing up in a pub, great bar service and writing a book. Hopinions | You’re faced with unknowledgable bar staff. Do you…? | What’s the most important skill for bar staff? 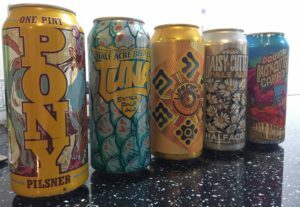 Many thanks to Tom from Fierce & Noble for sending us beers to try for free on the show, this didn’t influence our thoughts. 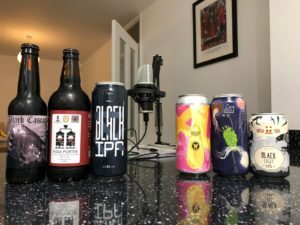 More experiments this week as Martin & Steve tuck into a load of adjunct-filled beers and try their food counterparts to see if they actually taste like the things they are supposed to taste like. Hopinions | Do the adjuncts added to some beers really make the beer taste like the thing that has been added? 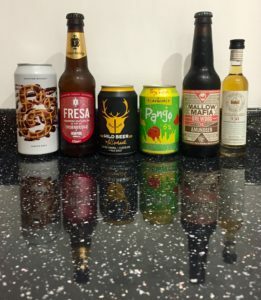 Many thanks to Wild Beer Co and Brewdog for sending us beers to try for free on the show, this didn’t influence our thoughts. 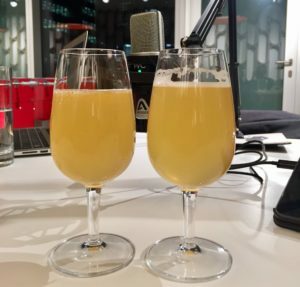 We’re back for 2019 with a jam packed show full of news, views and beer! Hopinions | Do you think you have a healthy balance when it comes to your drinking? 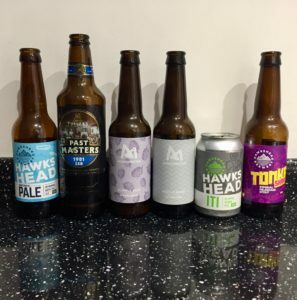 Many thanks to Hawkshead and Mashionistas for sending us beers to try for free on the show, this didn’t influence our thoughts. In this show we take part in a taste experiment put together for us by returning guest Ruth Mitchell. We drink 5 pairs of drinks, one of which is a beer and the other another drink with similar taste profiles. We have to work out what we’re drinking! We also have our own butler, Matt Chinnery serving us and joining us for some of the discussions. Hopinions | What influences your tipple of choice? 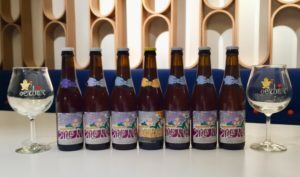 In this special show, we’re joined by Belgian beer aficionado Jezza to take us through a vertical tasting of a classic Christmas beer, Stille Nacht (Silent Night). Jezza also talks to us about his passion for ageing beer and his work with Beer Guide London. 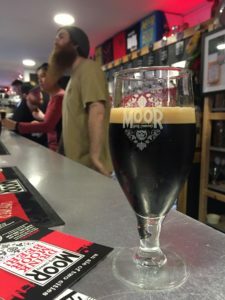 In our final show on 2018 we look back over the big beery highlights of the year and award our (very condensed) Golden Pints. We give gongs to the podcast of the year, beery adventure of the year, brewery and beer of the year. 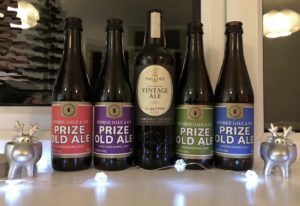 This week we’re joined by Simon & Vicky from the Beers Without Frontiers podcast and our ‘creative director’ Clayton as we take a look back over this year’s Crimbo Crawl in Bristol. Hopinions | Are you a fan of cashless pubs / bars / taprooms? Many thanks to Moor for letting us use their taproom space before opening to record this show. Thanks Also to Annie and Alex from Lost & Grounded, Moor Beer and Brett from Wild Beer for making this year’s Crimbo Crawl a little special.